take off your shoes. The moment you step through our doors, you experience total peace and tranquility. We strive to give personal attention and even the smallest detail and need will be taken into consideration. We have a swimming pool to enjoy during the summer months. After a good day out on tour or business we offer a well balanced dinner menu to choose from at our dining room to satisfy your evening hunger. We pride ourselves in being a pleasant place to stay overnight or even for longer. So whether guests are looking to relax in comfort or conduct business in tranquility, the management and staff will ensure their expectations are ever exceeded. 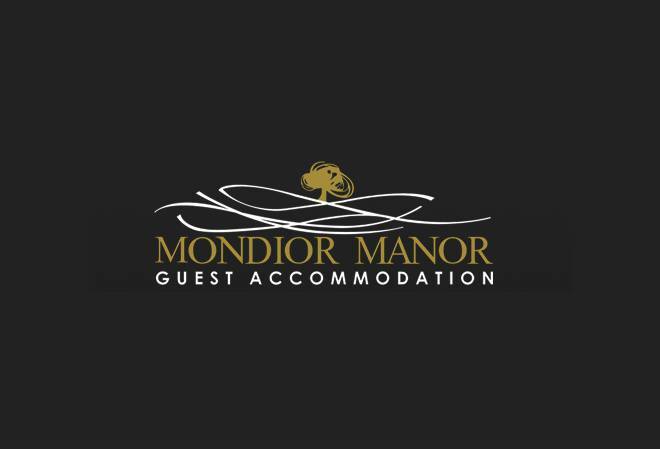 Mondior Manor offers luxury accommodation to both the business individual or the tourist wishing to relax in a warm, peaceful and serene environment. Although only established in June 2008 we have quickly grown into a well recommended accommodation facility with accolades around the globe. Our values are values of integrity and friendliness and we live by these to facilitate the comfort, the need and the enjoyment of our guests.